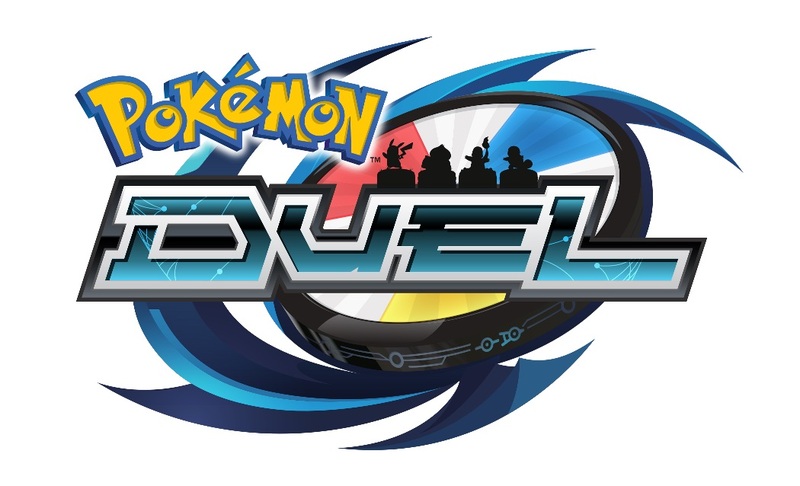 The newest version of Pokemon Duel is now available for download. The update is listed to fix various bug issues, but nothing too specific is stated on the mobile app itself. A new balance update will be coming to Pokémon Duel tomorrow. Version 4.0.2 will add a Monthly Check In Bonus and some balance changes to these figures listed below. 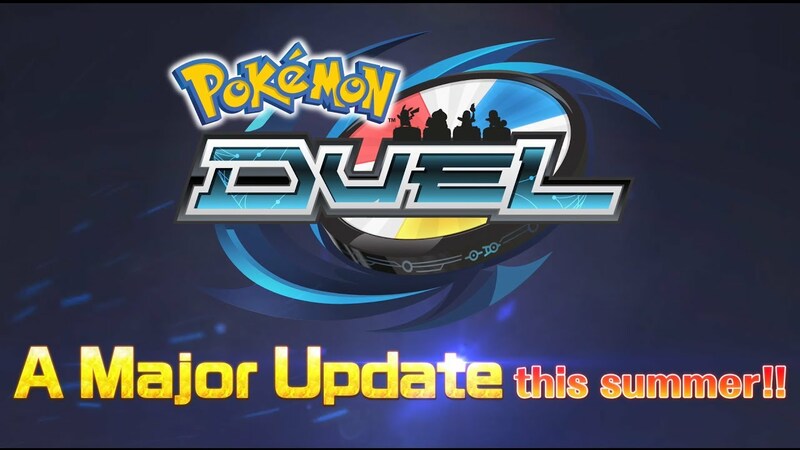 A new update is out now for Pokemon Duel, though it’s small in nature. The latest patch addresses a few unspecified bugs. If you’ve downloaded the game, you can update to version 4.0.1. 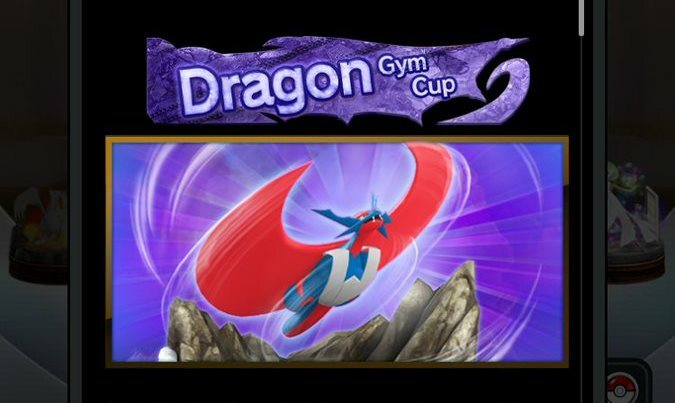 Pokemon Duel newest content update saw the addition of today’s Dragon Gym Cup. Take a look at some footage below. Pokemon Duel has received a new update. The latest content addition features the Dragon Gym Cup, available until August 23. The latest cup features all Dragon-type Movement 1 and 2 figures that receive an increase of 1 for movement. Ice-types get an Attack increase of 20 for each attack. At the end of the event, players can receive trophies that will be displayed on the ranking screen. Mega Salamence Figures is being handed out as a prize. 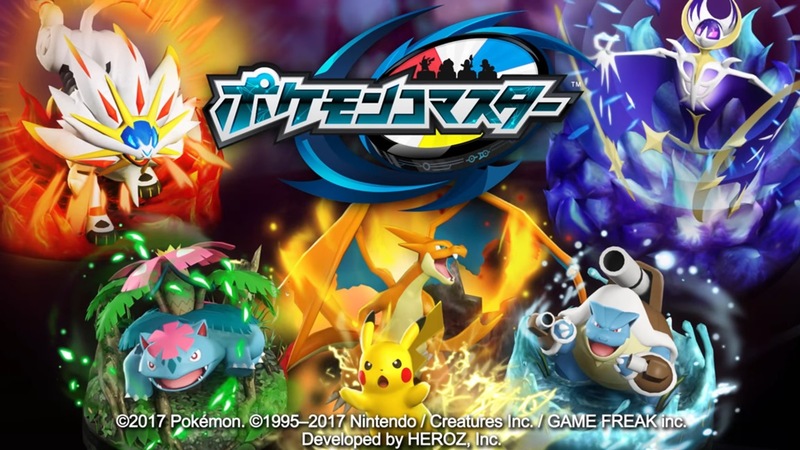 A new trailer has been published for the Pokemon Duel summer update that went live earlier today. Watch the video below. We have one new detail about the big update coming to Pokemon Duel. In a brief video released today, it’s confirmed that the game is adding Mega Evolutions. 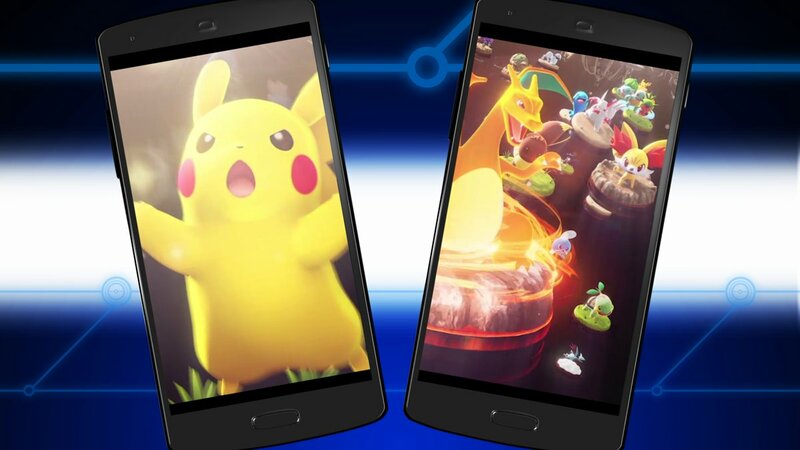 The new Pokemon Duel update will be released this summer. Pokemon Duel received its latest content today in the form of the Bug Gym Cup. For a look at the cup, watch the video below.